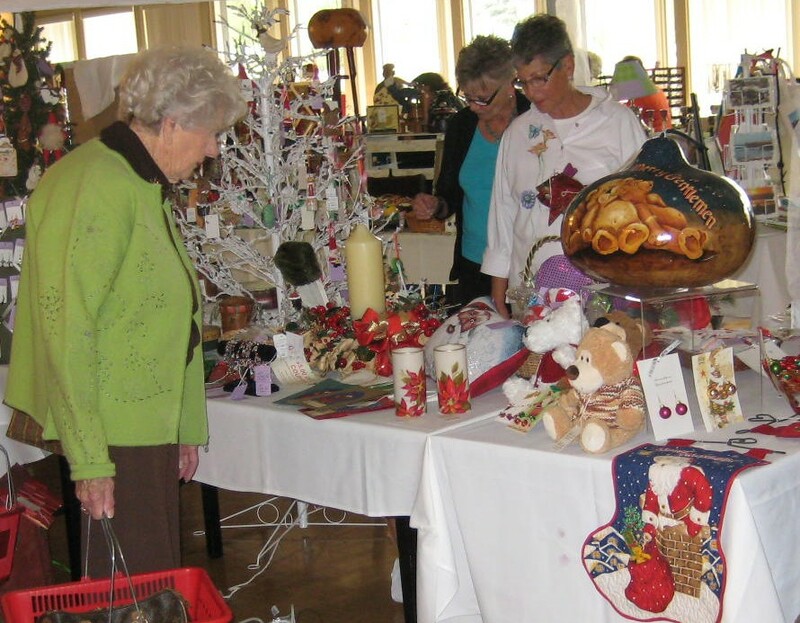 Our Holiday Boutique is held at the Elks Lodge in San Luis Obispo, is a three day event, Friday through Sunday. Click to see flyer for more information. Please come by and take a look, you won't be disappointed!